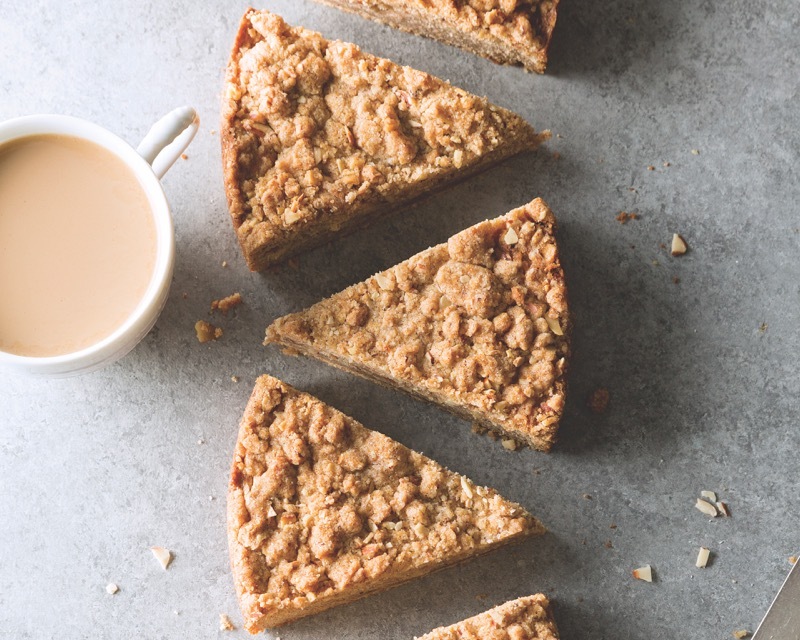 The aromatic combination of cinnamon, nutmeg, ginger, and clove swirled into this simple batter makes this crumb cake completely irresistible. 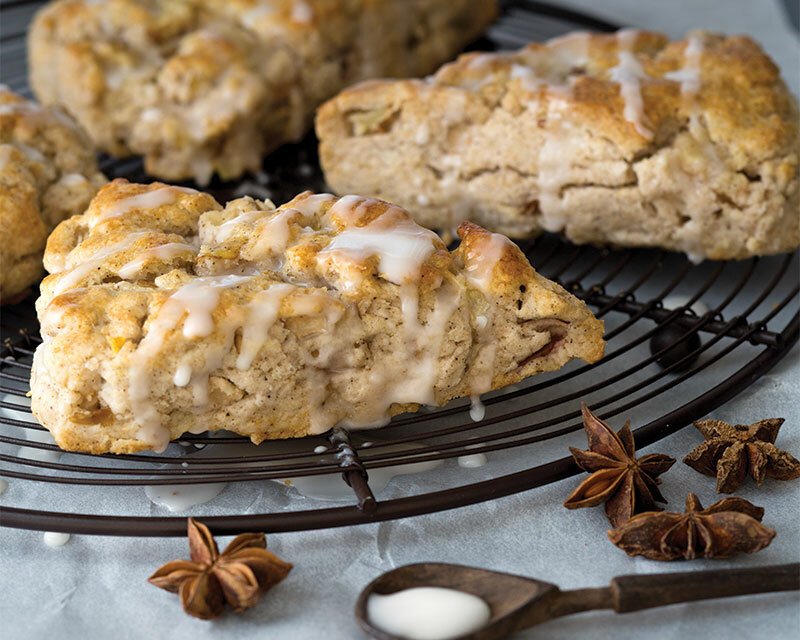 Baked with an aromatic Indian spice and topped with a sweet pear drizzle, these spiced scones are bursting with flavor. 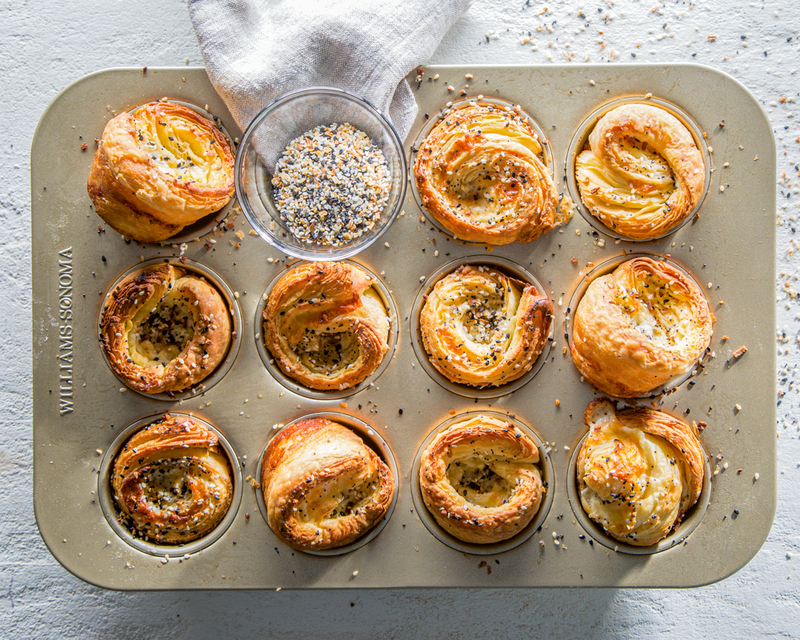 Our Everything Morning Bun goes to the savory side of breakfast pastry, pairing crispy laminated texture with the umami-rich flavor blend of everything seasoning, sharp Cheddar, and cream cheese associated with the bagel. 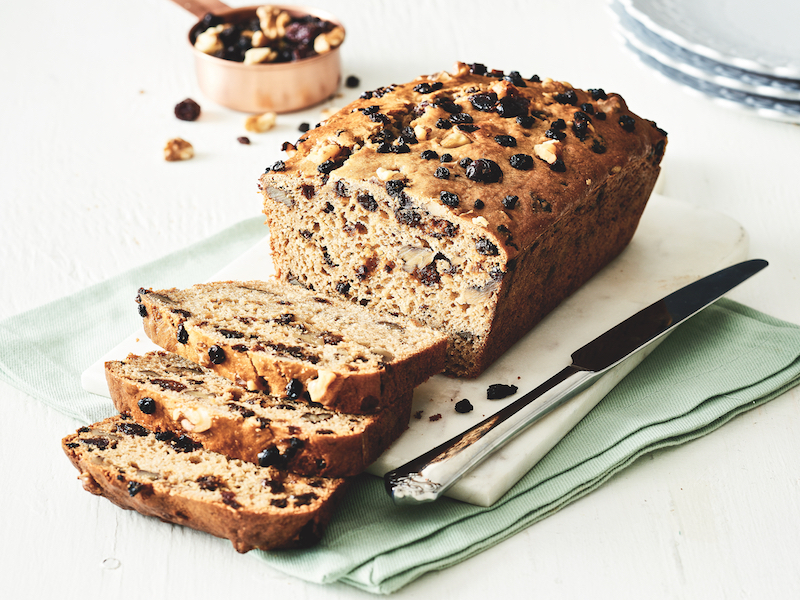 It’s the mash-up you never knew you needed.